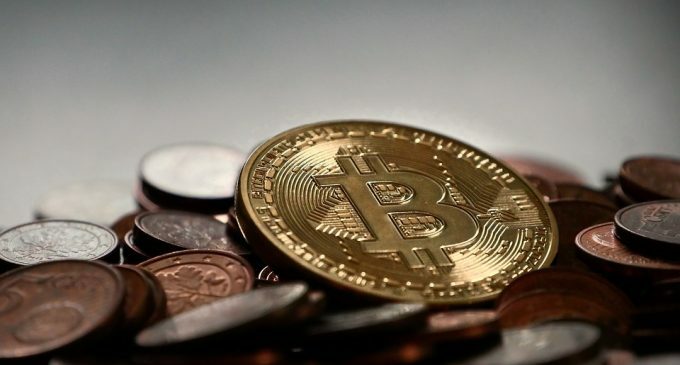 The Bitcoin ETF saga continues and although the market eagerly waits for the first Bitcoin ETF launched in the United States, the SEC had been very reluctant on the matter. Back in December, we’ve talked about the VanEck SolidX Bitcoin ETF proposal, when the SEC delayed a final call until February 2019. However, the proposal was withdrawn on January 22nd due to the US partial government shutdown. Now that the government is open (at least until February 15th, when a new deadline will be reached) the Chicago Board Options Exchange (CBOE) had refiled a new request with the SEC for the same Bitcoin ETF. However, there are 240 days available for the financial regulator to provide a response, which means uncertainty could weight until October 2019. If we analyze the SEC’s track record, we can notice that the agency had been postponing several decisions in the past, probably due to persistent regulatory unclarity that continues to be a big drag on market sentiment. The EFT proposed by VanEck and SolidX has received positive feedbacks from cryptocurrency experts and investors, and since it will be listed on the CBOE – one of the most famous options exchanges in the world, it is viewed as a vehicle for new inflows into a market that had been hit very hard by heavy selling in 2018. Although the main cryptocurrencies did not manage to impress in January, there was some positive news emerging, like rumors coming from Fidelity, which is expected to launch Bitcoin-related services this year. Although there are other popular companies already doing that, the interest from one of Wall Street’s giants is raising prospects for the medium to the long-term performance of the industry. Unfortunately, since valuations are very low compared to a year, the mining industry had been hit the hardest. Nvidia shares slumped after reporting weak profits, blaming slowing GPU demand for mining purposes. Also, several mining companies announced they will close shop or reduce personal, in order to be able to meet their financial obligations. With mixed signals about cryptocurrencies, uncertainty is poised to continue in the short-term. At the time of writing, Bitcoin is trading around $,3400 on the Bitstamp exchange, with thin activity since it is just the start of the week. As we have stated in our last weekly crypto analysis, we expect Bitcoin to continue to be under pressure this week.